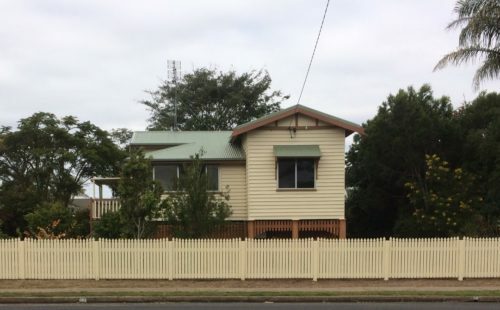 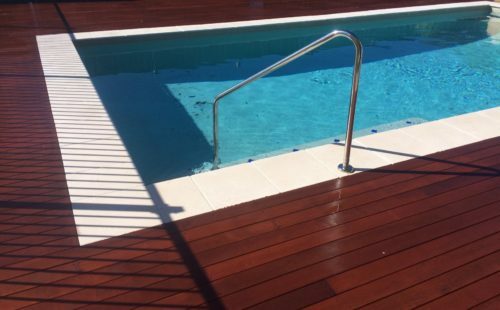 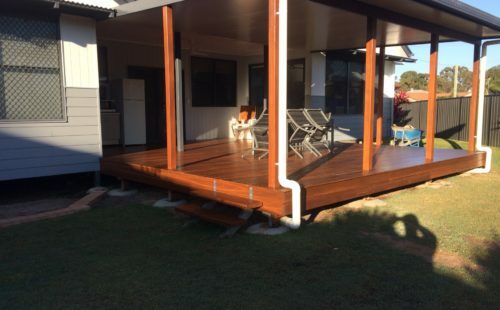 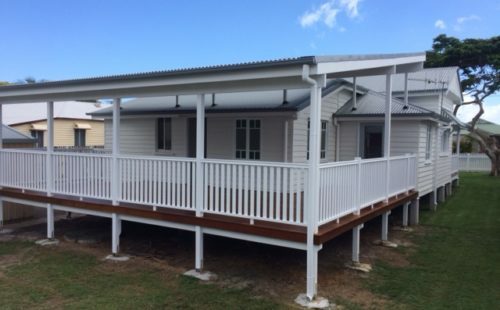 Select a project from the gallery below to view before and after photos from some of our recent projects around Hervey Bay and the Fraser Coast. 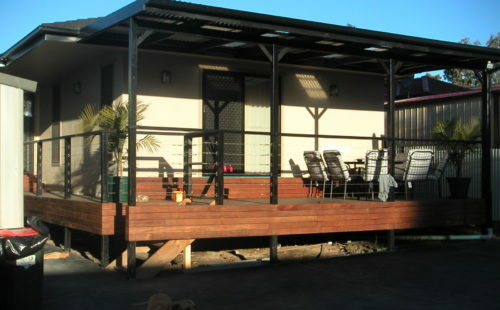 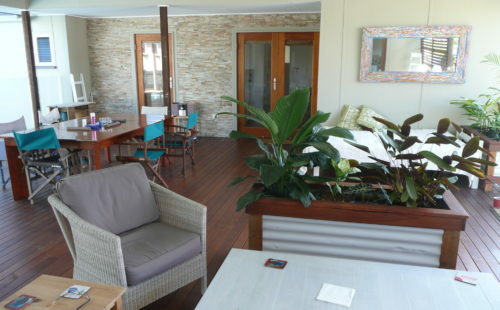 Our projects include renovations, new buildings, extensions, decks and more. 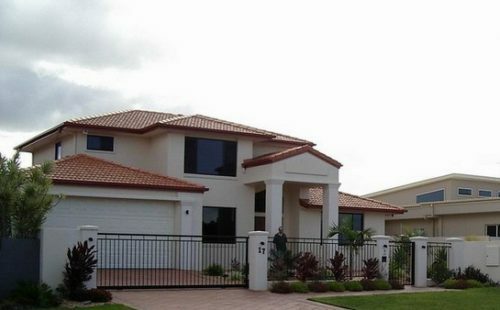 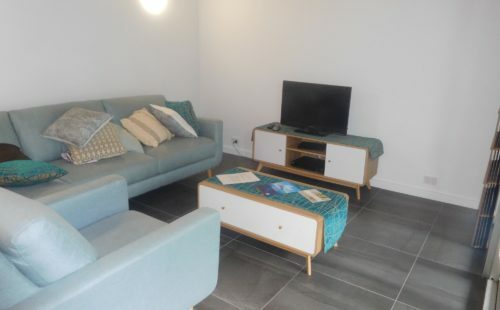 As highly experienced and expert builders, we can also carry out inspections and just about any building job you can think of! 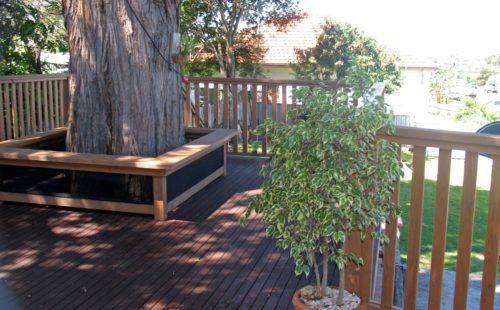 We love to help you realise your custom ideas and specialise in unusual building projects (check out the Tree Deck project below).